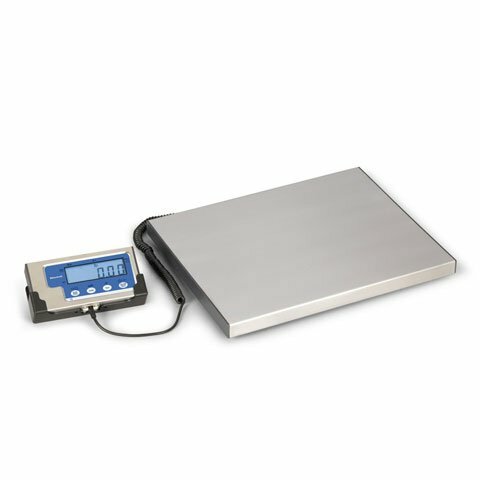 LPS400 scales are particularly suited to shipping and warehouse applications and general purpose weighing. These are very affordable scales with high accuracy. LPS150/LPS400 scales are particularly suited to shipping/warehouse applications and general purpose weighing. These are very affordable scales with accurate weights up to 400 lbs. The Brecknell 816965006182 is also known as Brecknell Scales	816965006182	.